Celebrate the holidays this weekend with two opportunities to mingle with your fellow dancers and watch some great performances! Friday, December 16, Amoora Dance & Fitness in Alpharetta is hosting a Girls' Night to benefit Children's Healthcare of Atlanta. For just $17 per person, enjoy dinner and free dance lessons, while supporting a great cause. RSVP to the Facebook event for more info! On Sunday, Chandani and Daughters of the Nile will present their holiday show at Imperial Fez in Buckhead. Enjoy great performances (featuring special guests Jendayi Dance Company) and a three-course Moroccan meal -- all for just $20! Check out the Facebook event for more details, and be sure to make reservations. 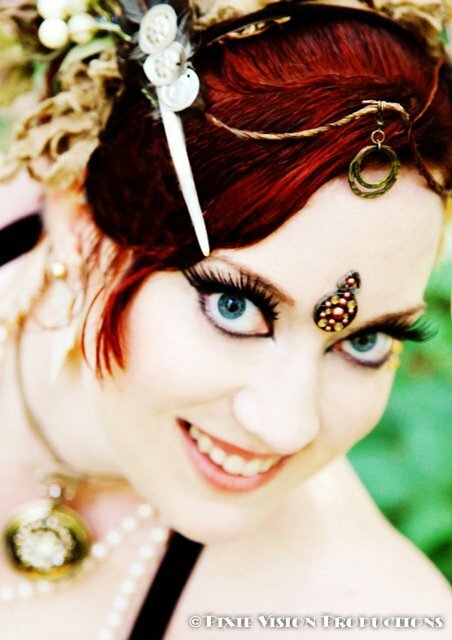 Ring in the New Year with Belly Dance!